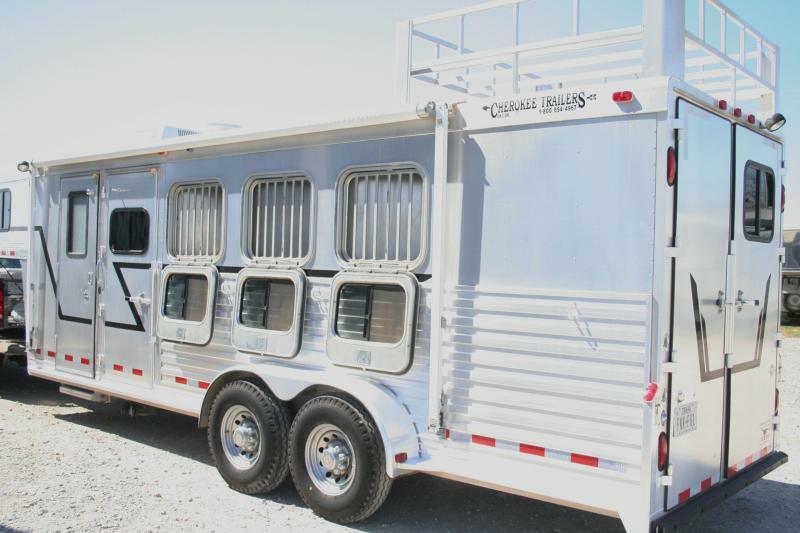 Find Living Quarter Trailers for Sale at HorseTrailers.net. 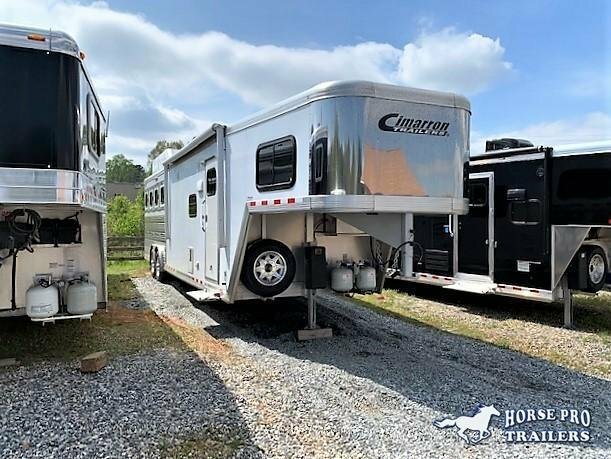 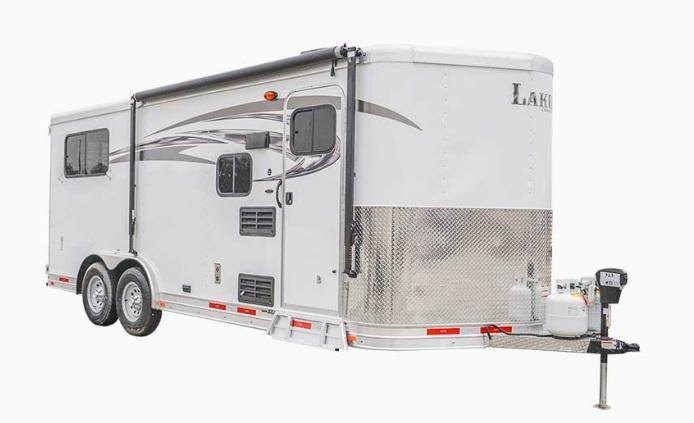 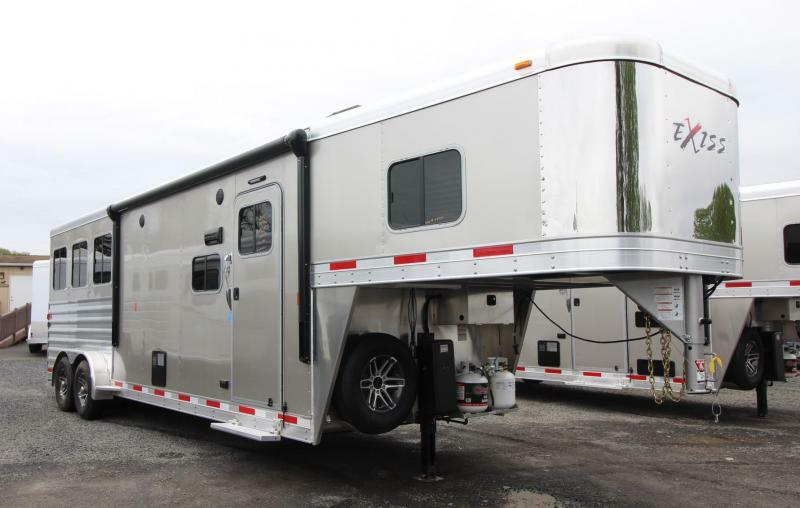 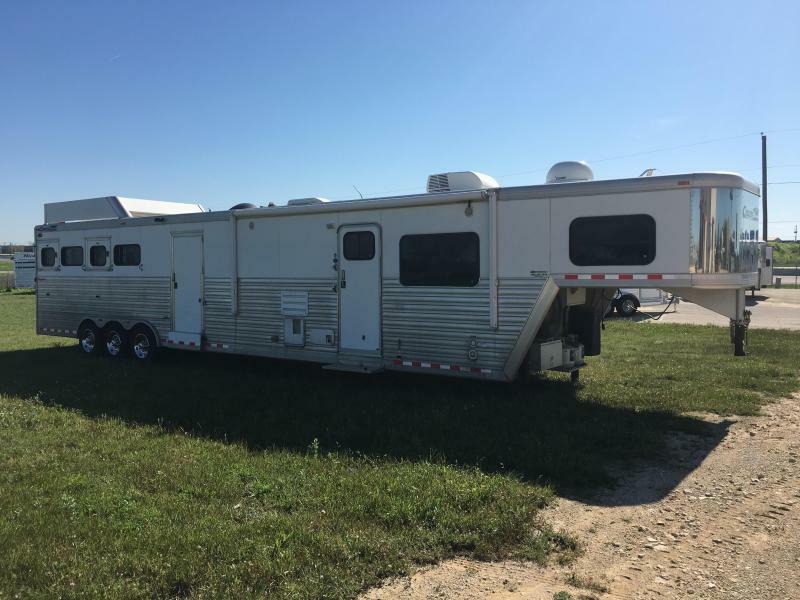 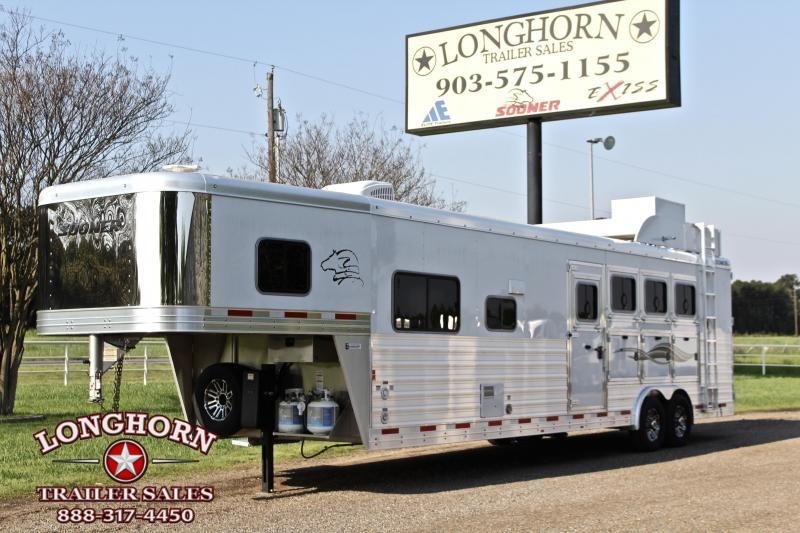 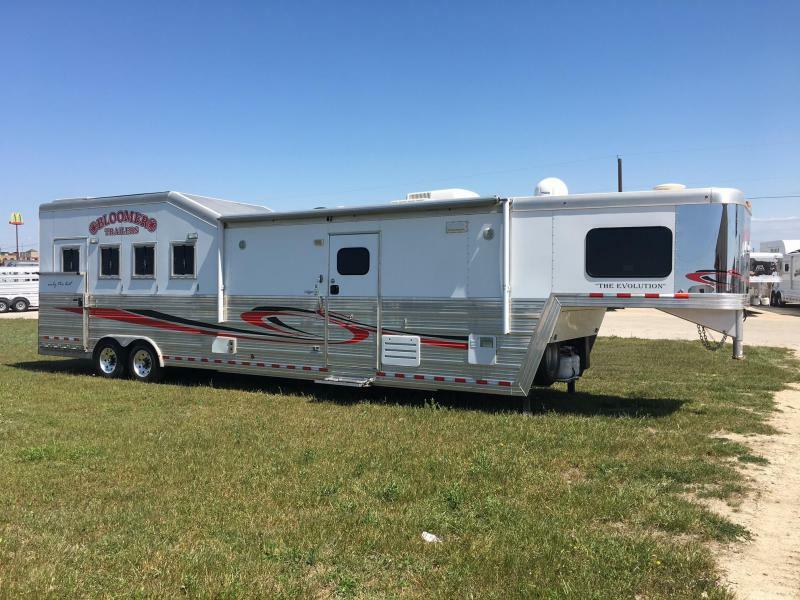 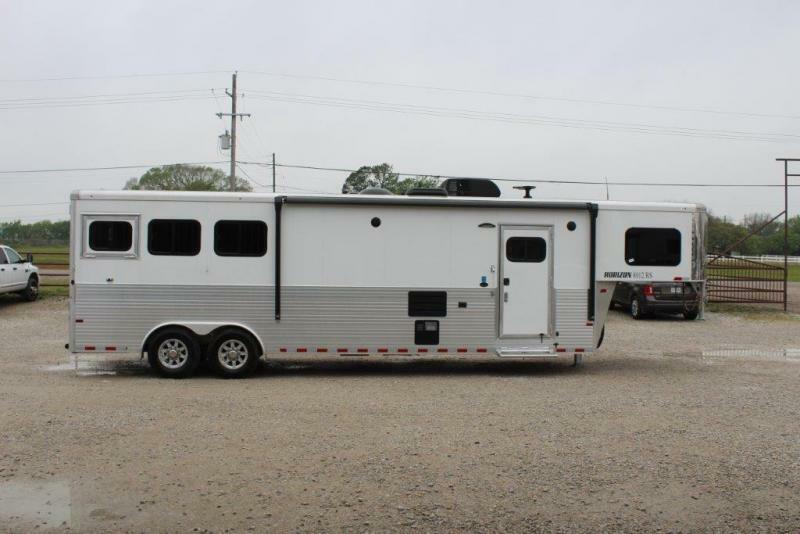 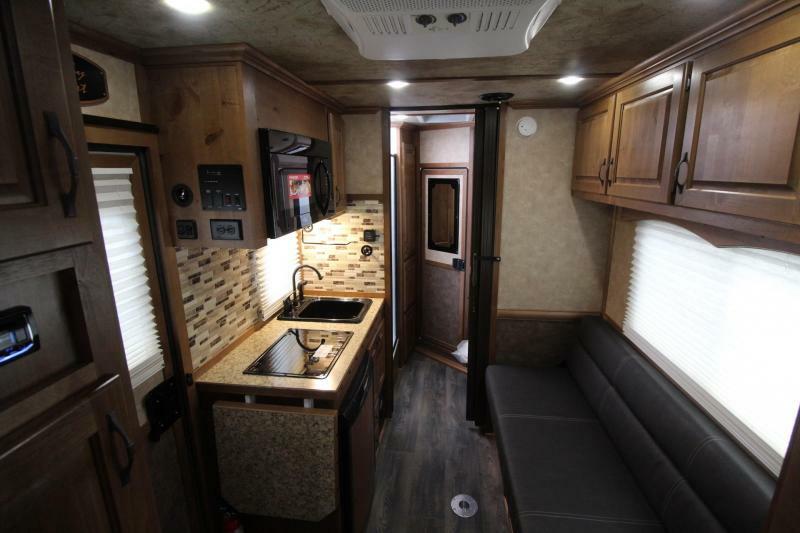 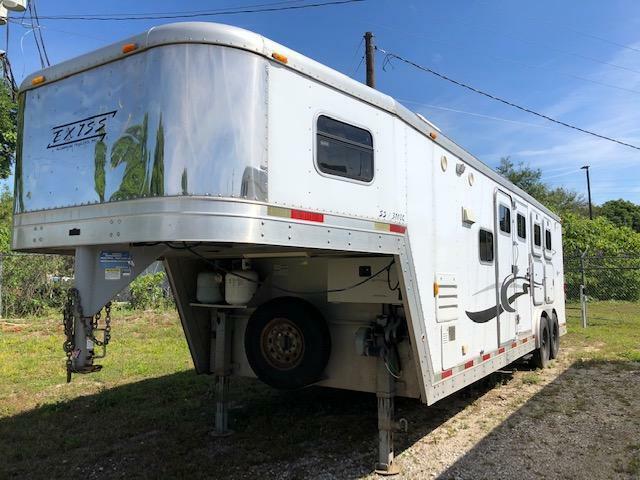 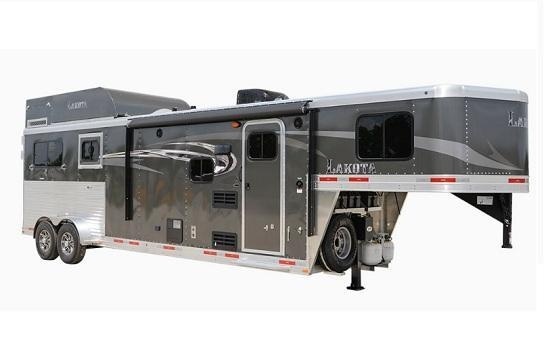 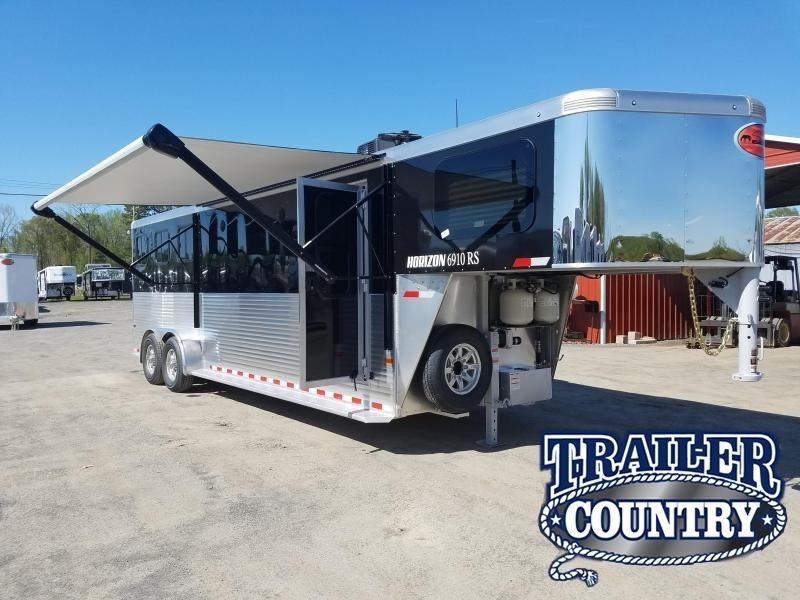 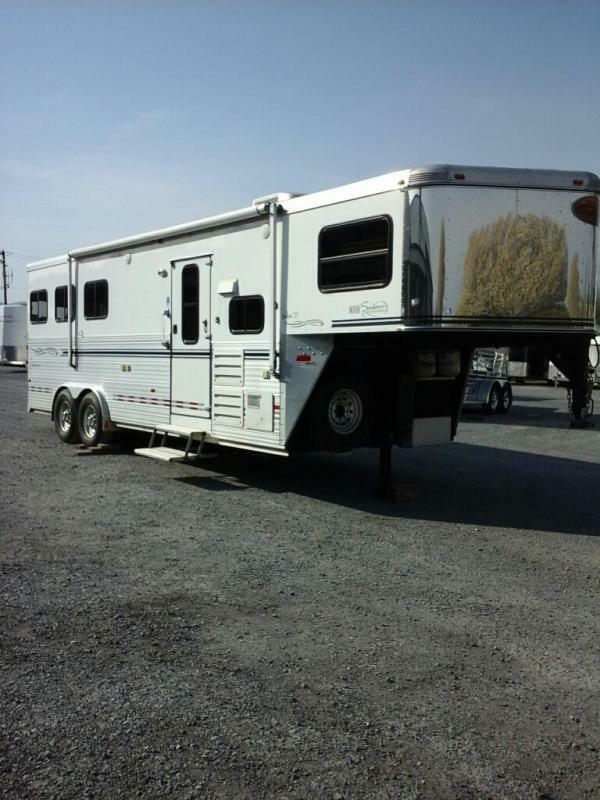 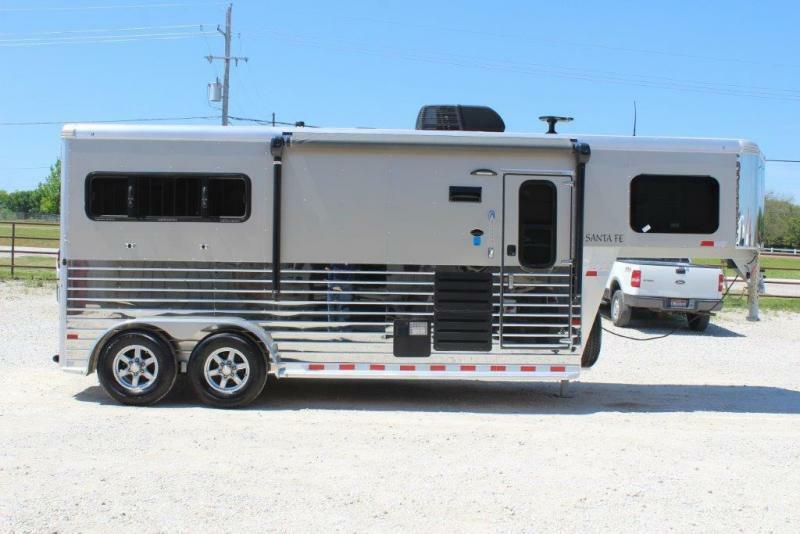 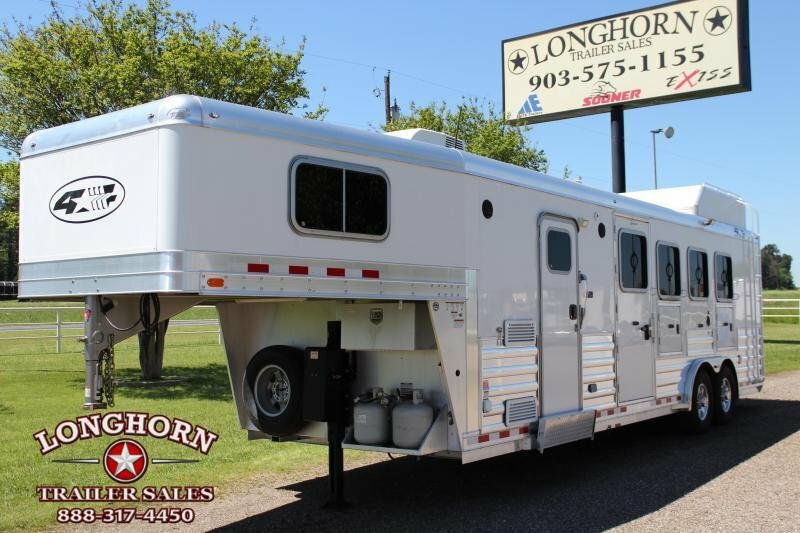 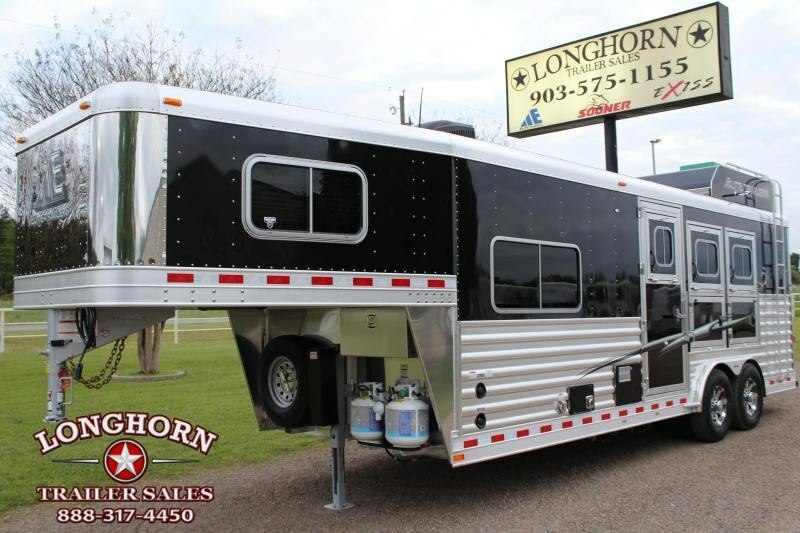 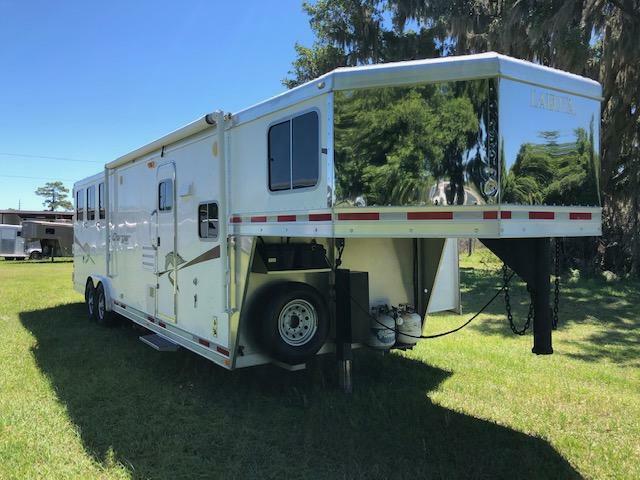 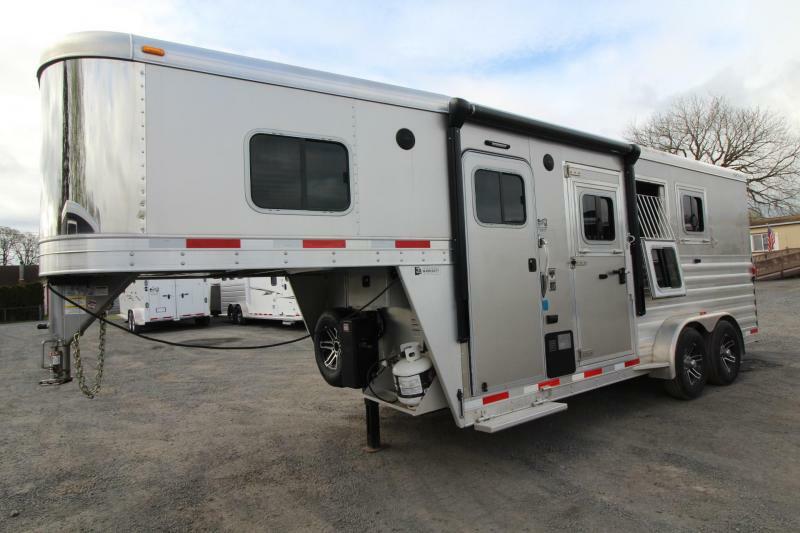 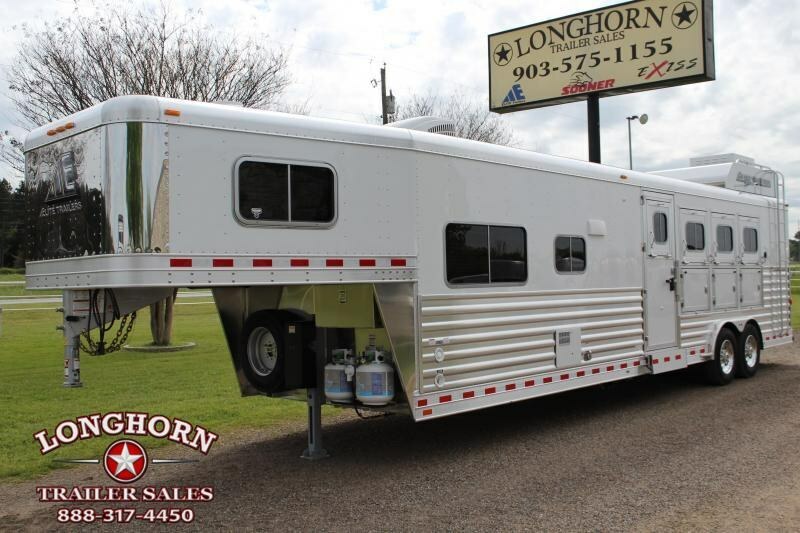 Shop thousands of living quarter trailers for sale from hundreds of dealers including new living quarter horse trailers and used living quarter horse trailers for sale. 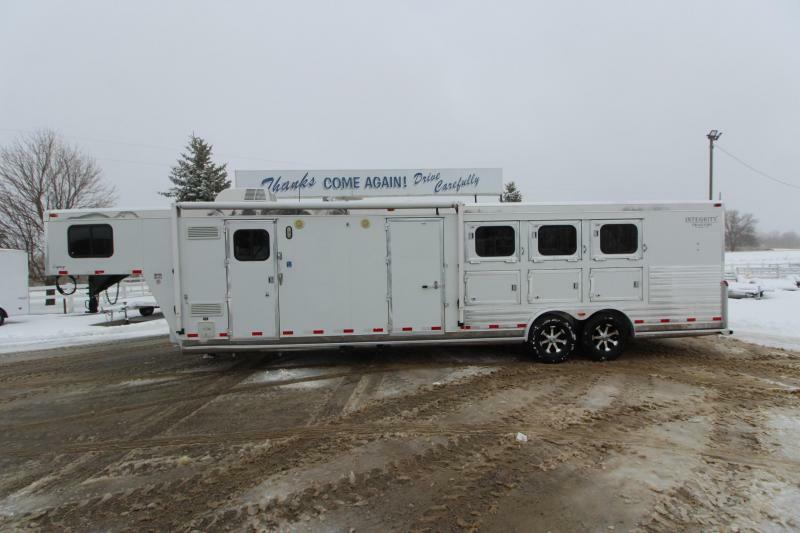 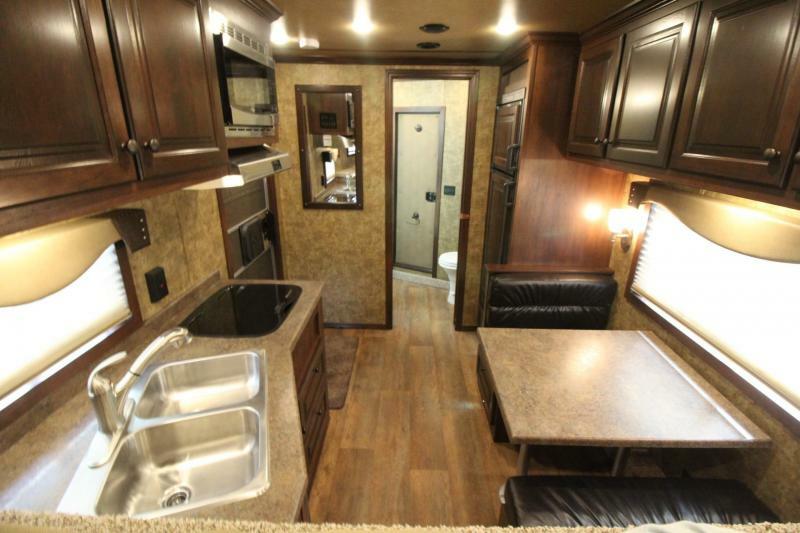 This 2003 Keifer Built 3H GN trailer has a 4' SW and is white in color. 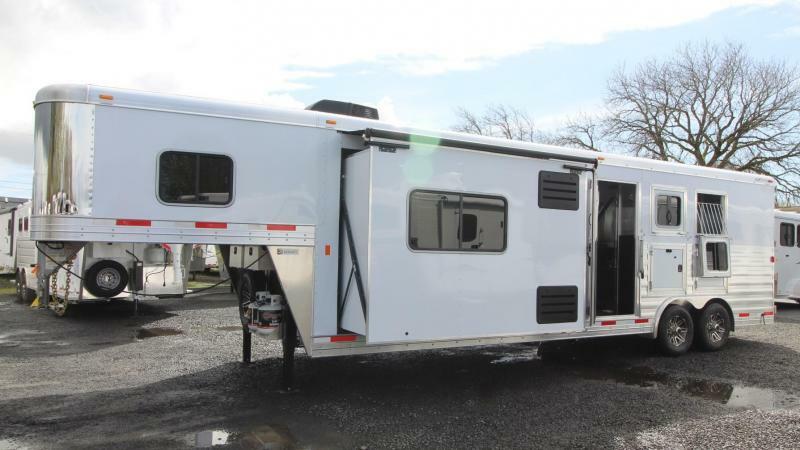 Detailed description and pictures coming soon. 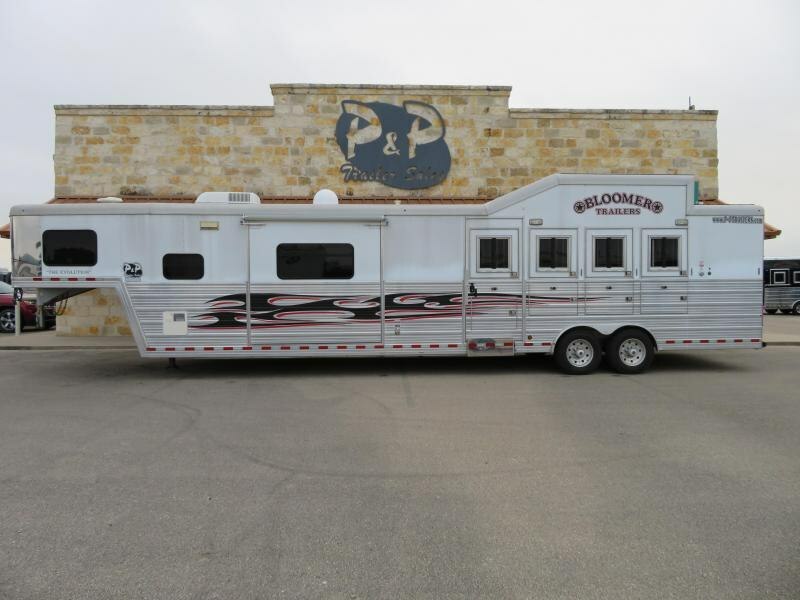 Check out the GREAT price on this Bloomer!!! 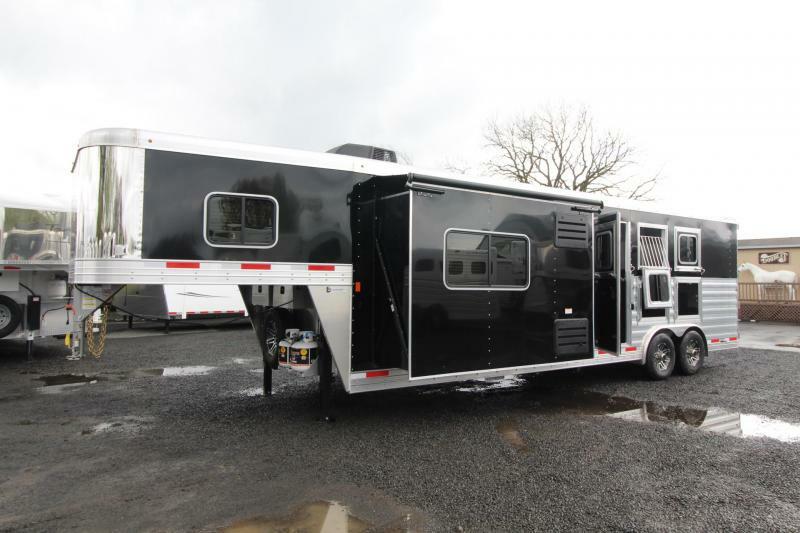 Including a DIESEL GENERATOR & INTEGRATED HAY POD! 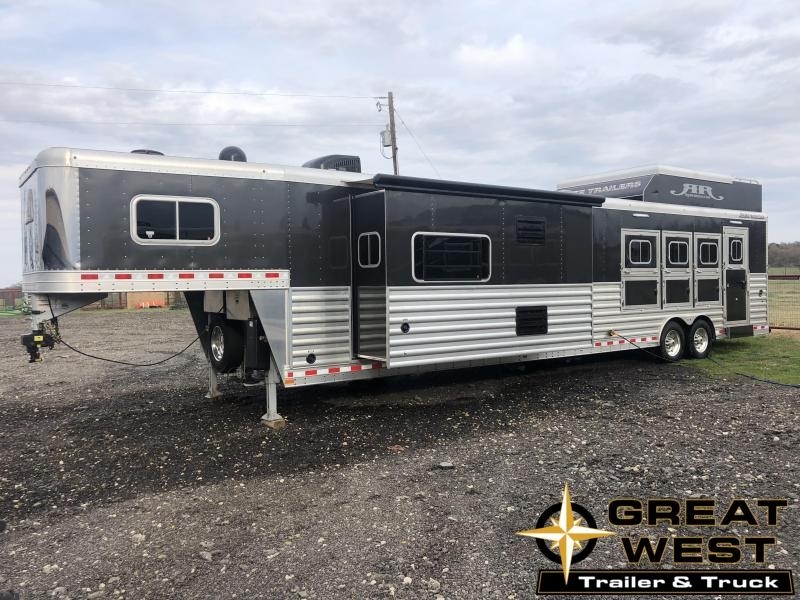 Call now, this one is sure to go fast!! 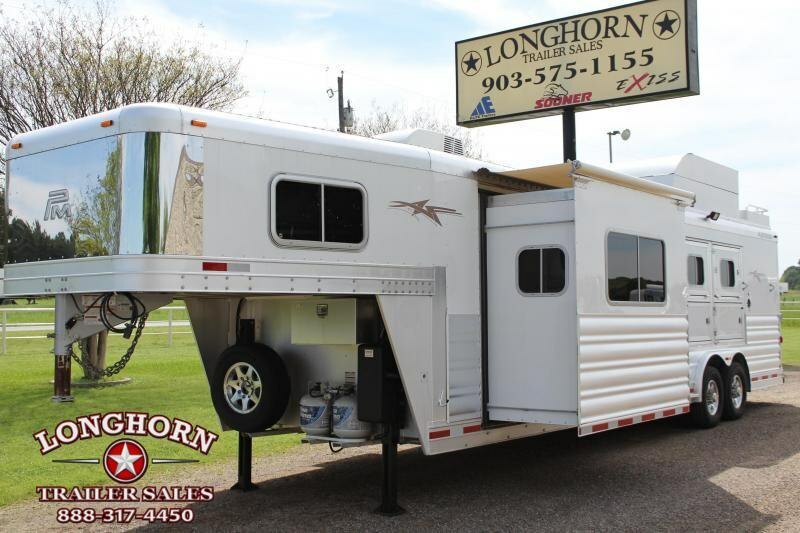 Located in Salado, TX, 254-947-1525.